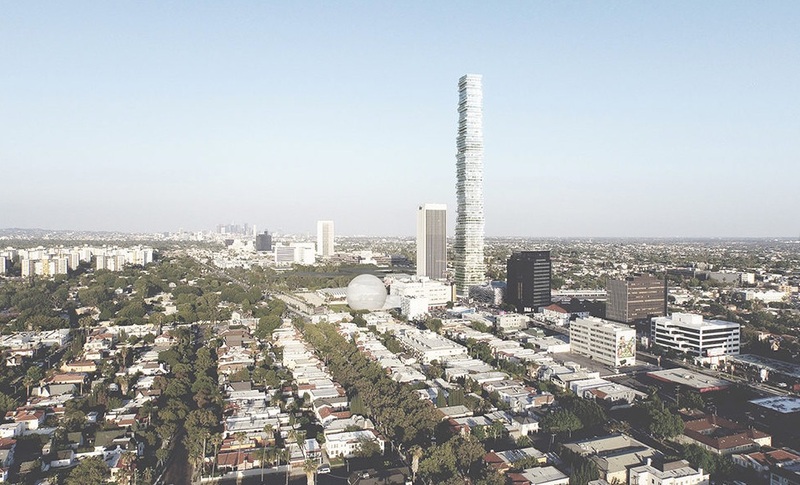 With all the upcoming renovations, projects and proposals in Los Angeles, have you ever been curious as to what future LA may look like? 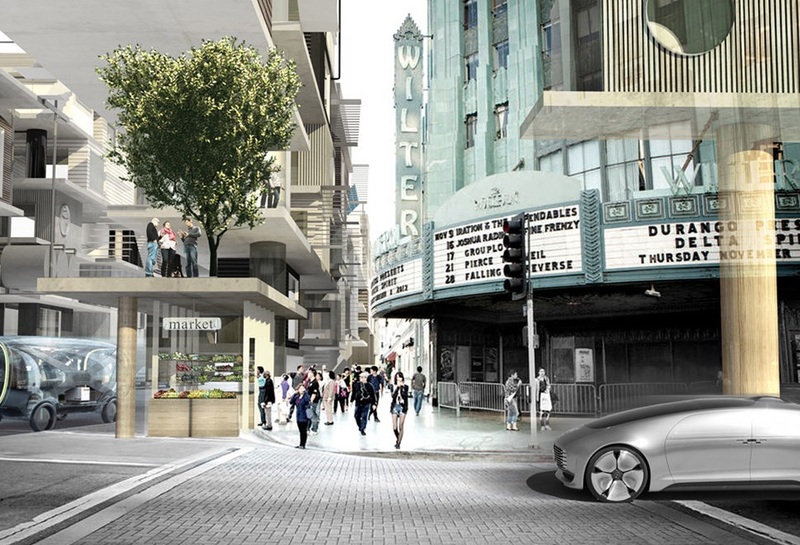 These proposals help us get a vision of how we may live in LA in the future years to come. 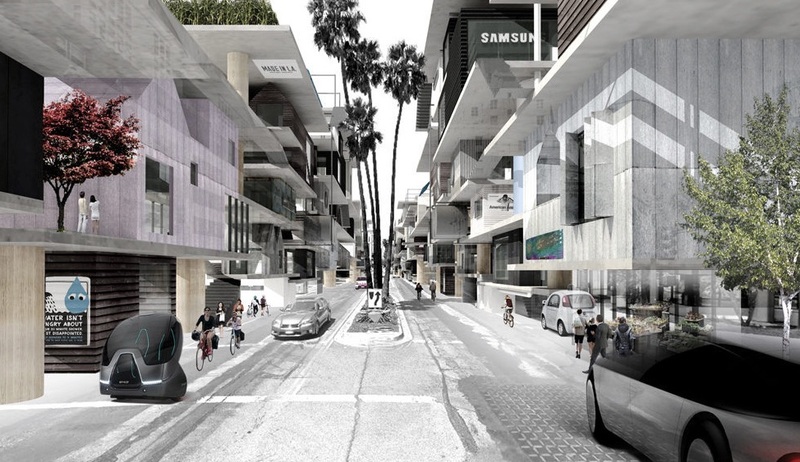 In order to fully utilize public space there is a proposal to create a “mini-city” above Wilshire Blvd. 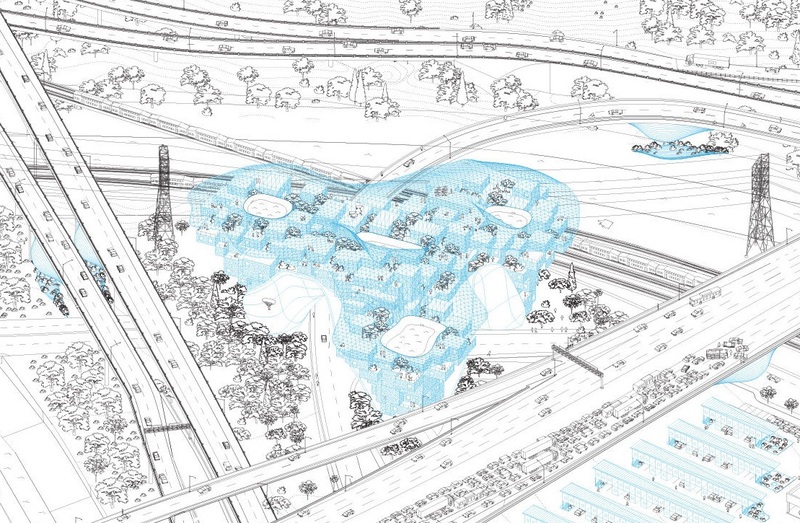 This will allow a shared economy and future self-driving cars. 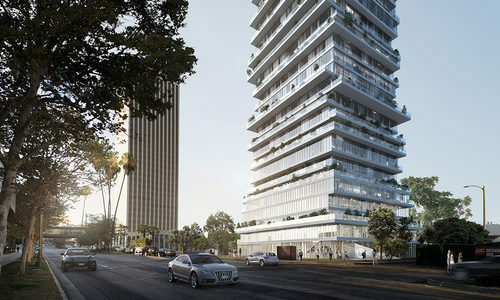 Rises taken to a new level with a 930-foot-tall stack of individual houses that will have a direct connection with green space via a terrace and that will offer a unique environment. 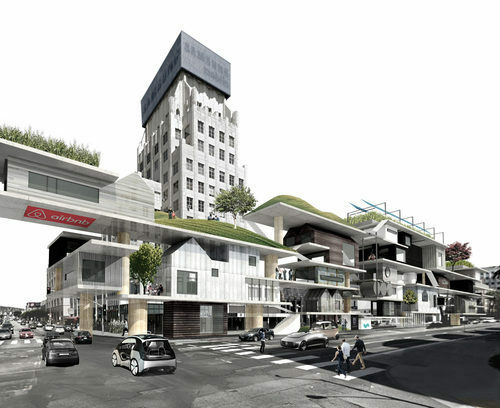 The non-traditional high-rise living situation would be right next to the future Fairfax Purple Line Station. 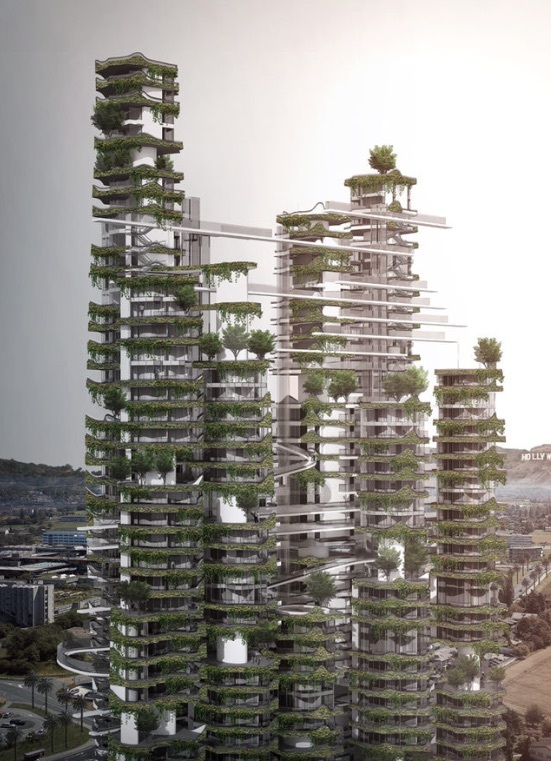 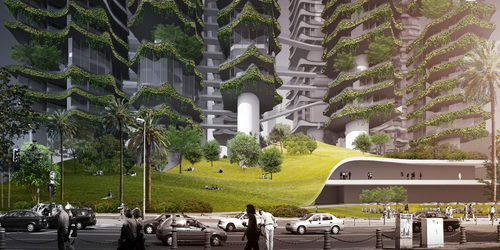 A vertical village features 9 towers connected by bridges and landings, and with “floating garden patios” while sitting on undulating podiums that act as community space. 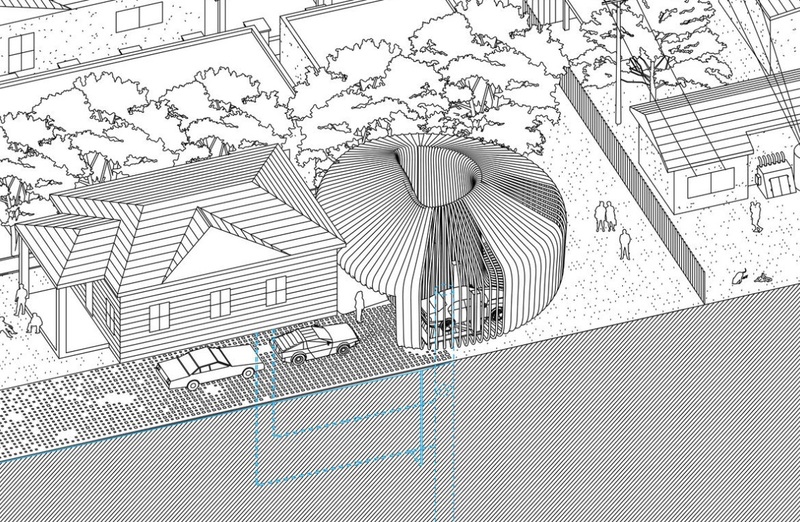 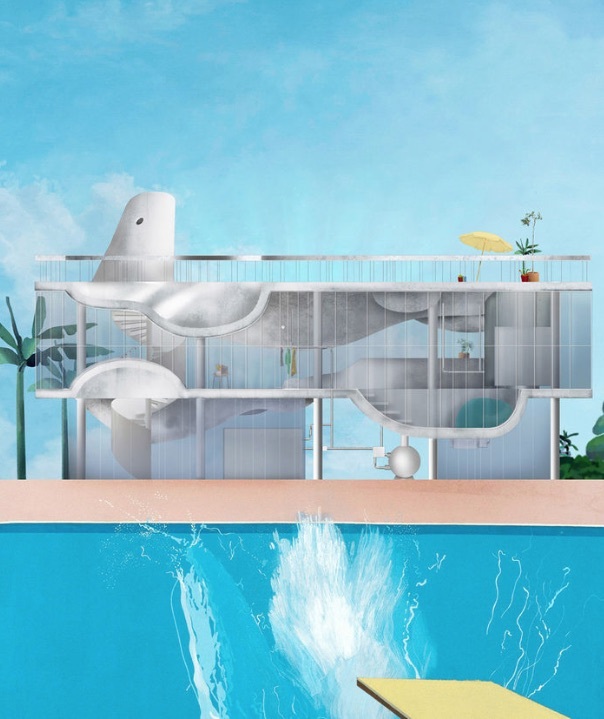 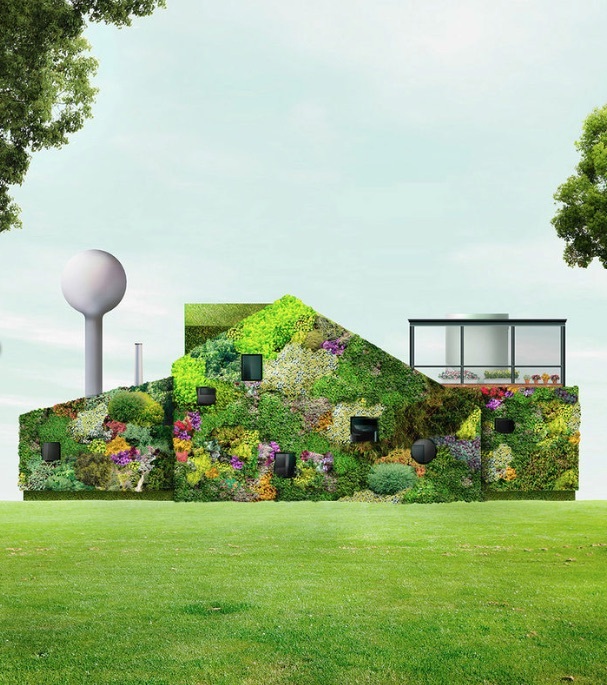 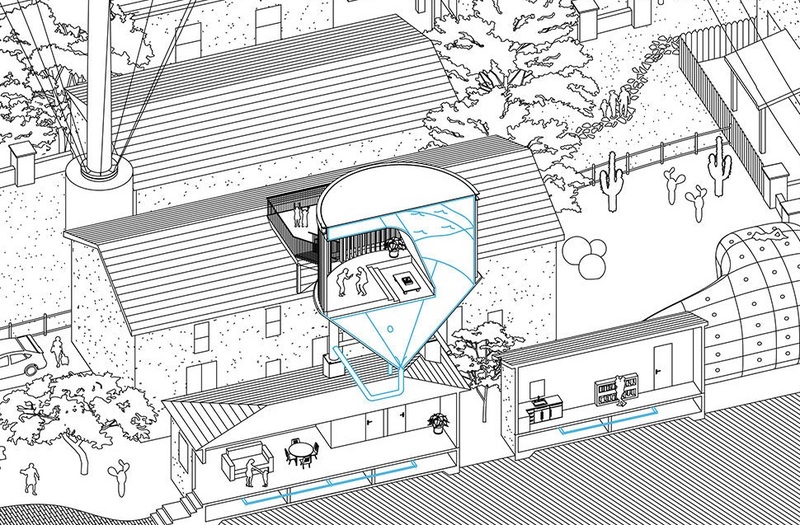 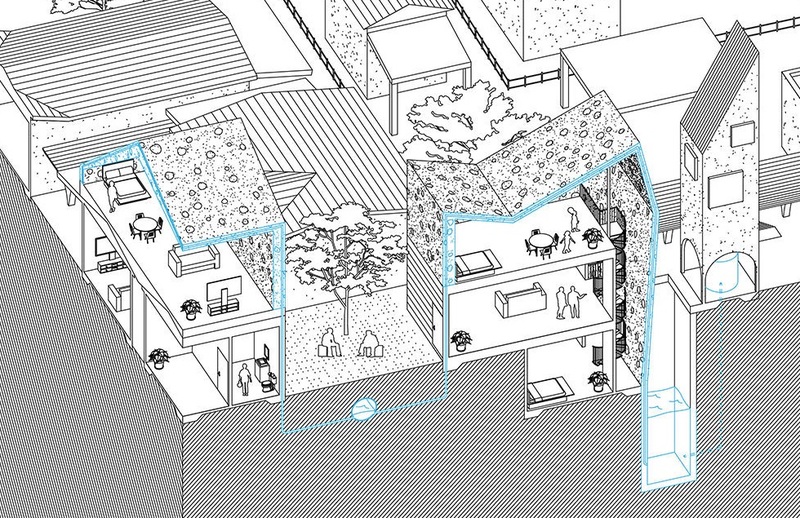 One project focuses on marrying densification with water- consciousness. 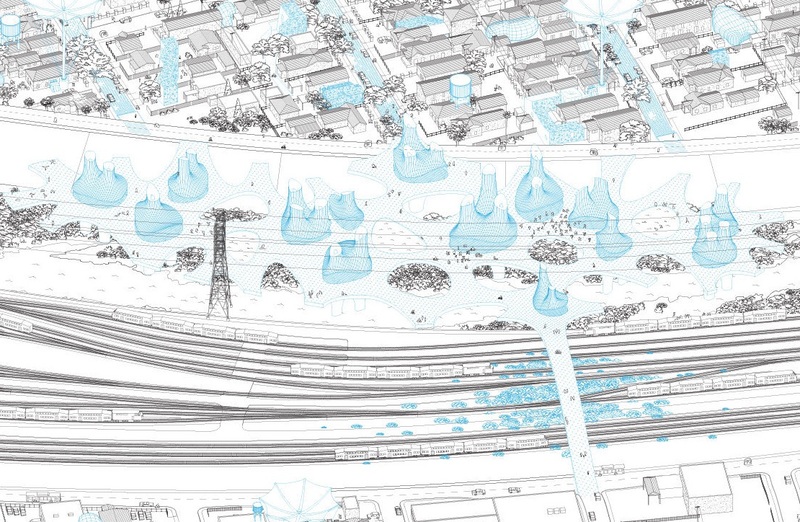 The end result is public space and living space that also functions as a vehicle for capturing and eventually returning water to the LA River. 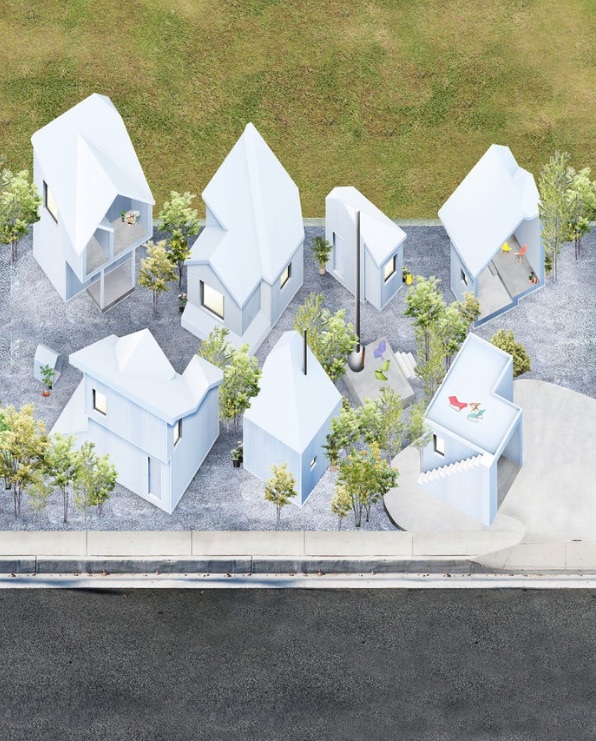 How about an alternative to Granny Flats with a resident-owned, low-rise, high-density housing movement to support affordable housing and mixed-uses. 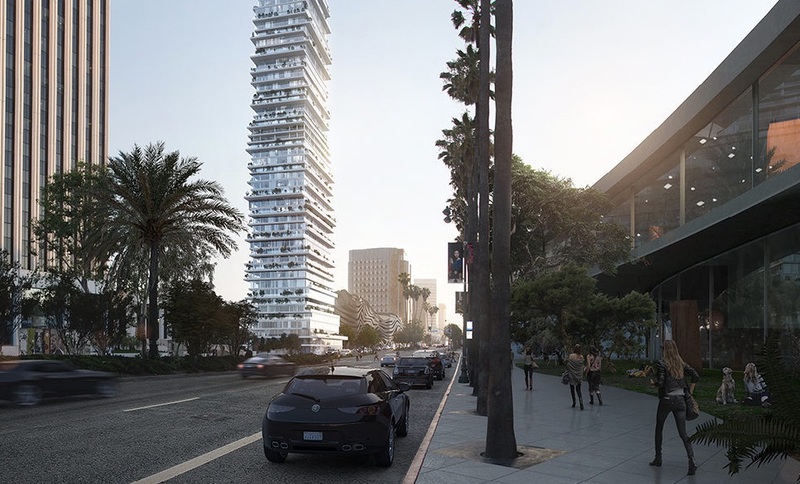 The plan involves units that could hold a studio or one-bedroom apartment and engage the community in the development process. 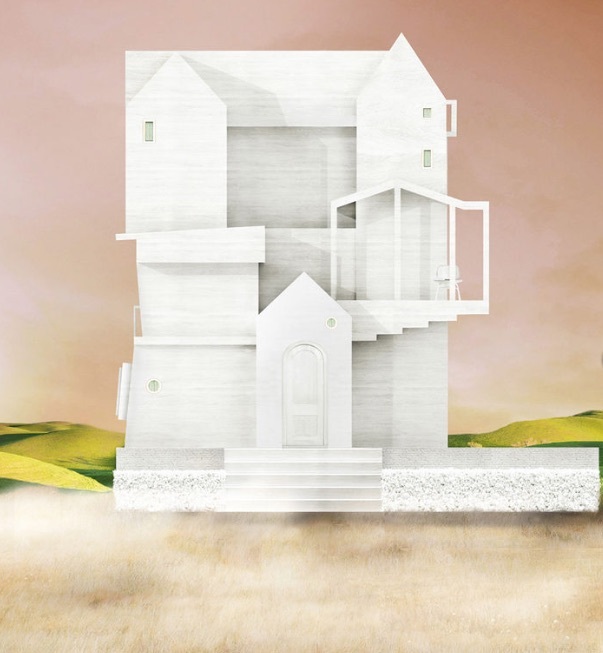 Asymmetrical mash-ups of Spanish styles or Queen Anne show what a “Normal” house will look like along the river’s shores.